Editor’s note: Following on from our revisit of Felix’s divisive bombshell yesterday, where he confessed and made some rather good arguments as to why vintage reissues are the way to go, we thought it only fair to also share the other side of the coin — the side that not only shows a little more patina, but wears it with pride. 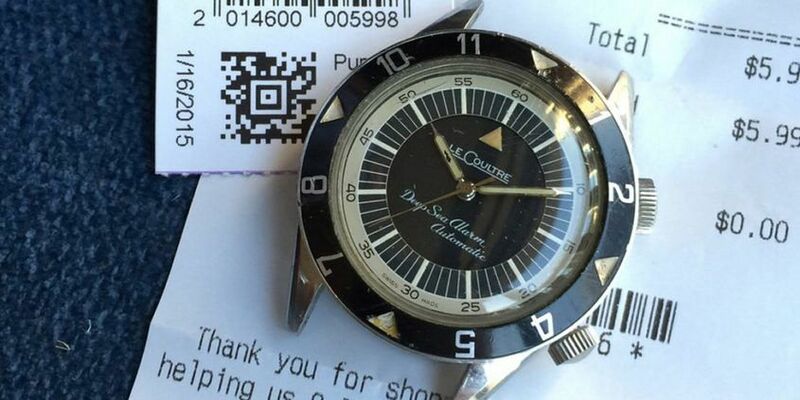 As written by Julian Sack, friend of Time+Tide and avid vintage watch collector. I’m a watch collector. I didn’t know it when my father gave me an IWC after my graduation, but in the years and decades since, I’ve realised that collecting vintage watches is a part of who I am. I’ve come to love the stories and history that live in old watches, as well as the challenge of finding the perfect example. I don’t mean to disparage people who buy new, but I find little joy in walking into a shop, throwing down a piece of plastic and walking out with a watch. For me, it’s all about the journey. 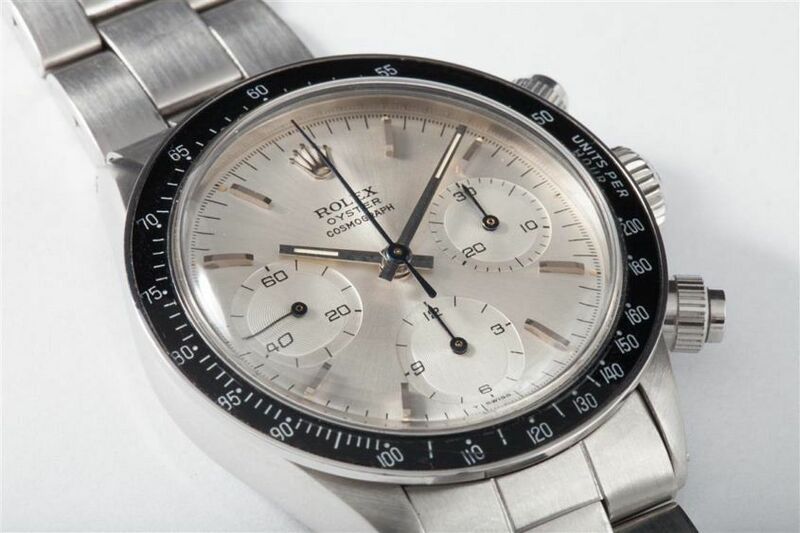 When I started collecting, the only information I could obtain about a watch was a picture – and by this I mean a Kodak, not a jpeg – sent in the post. I had to make a decision based on that single, flimsy piece of information. I couldn’t tell you the number of times I drove my girlfriend (now wife) crazy as we spent time on our precious holidays schlepping to obscure locations to inspect a watch. The internet has revolutionised collecting and made it so much more accessible. But that hasn’t diminished the thrill of the chase. There’s something about old watches that I find romantic. Even if there’s no personal connection there, I love designs that capture the beauty of Art Deco or the fabulous spirit of the 1950s. It seems like every brand today is trying to capture some of that spirit with their endless re-interpretations. So why buy a copy when, with a little bit of detective work, you can buy the original? 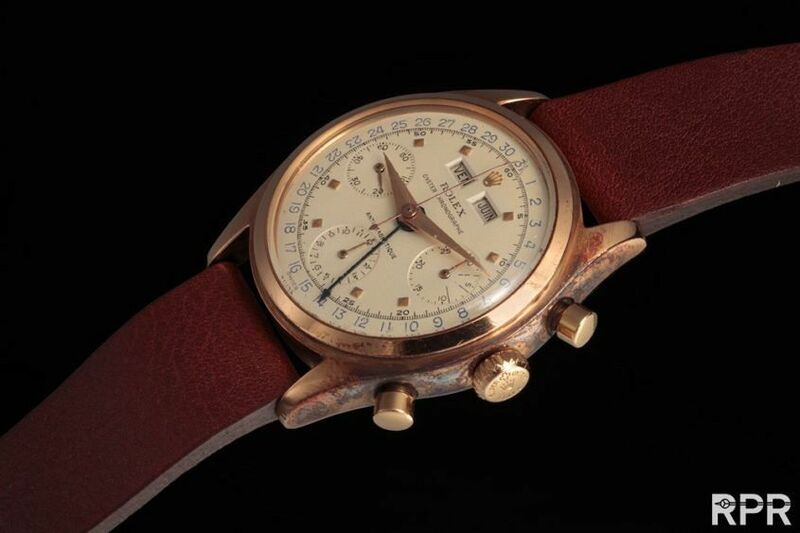 As for what Felix said about his watches evolving their own history … I’m too impatient for that. Earned patina takes way too long! Over time I’ve come to be a very selective collector and I’ve been on the hunt for a few specific pieces for a long while — not necessarily rare pieces, but difficult to find in the right condition. 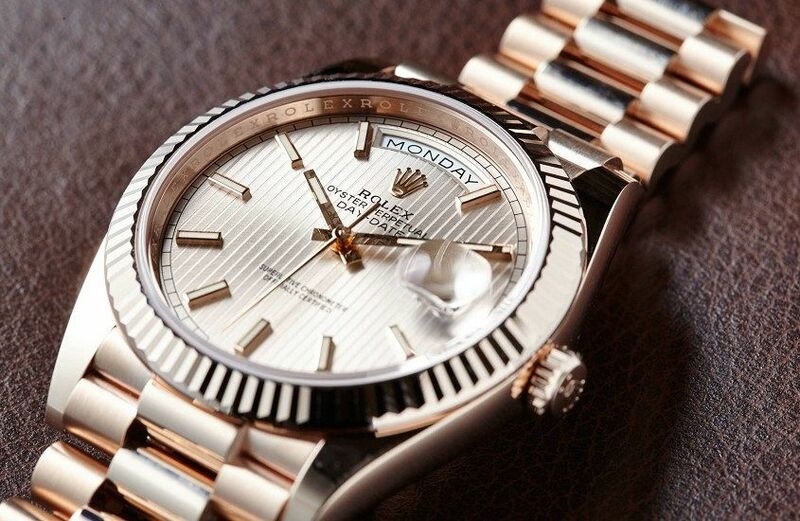 The case must be just right, or the dial must be original and not refinished. It should be of a certain metal and it (obviously) needs to be totally original. 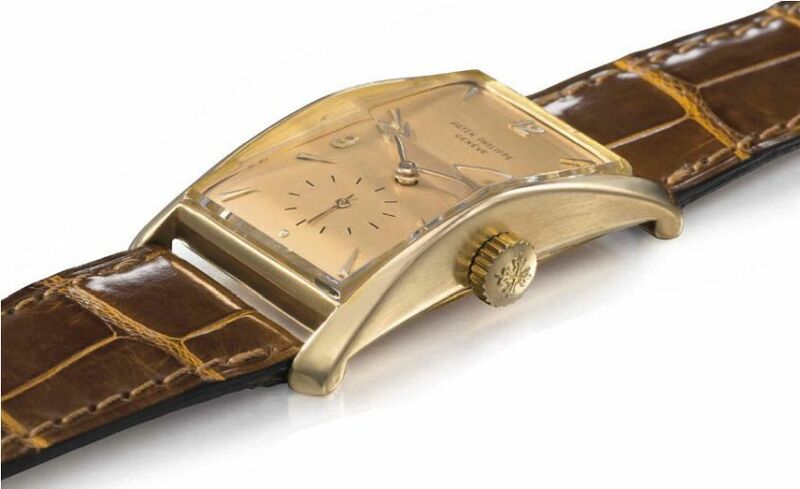 I’ve been looking for a particular pink gold Patek, reference 1593, and in the past few years I’ve passed up four or five examples because of case or dial problems. And yes, vintage collecting can be a minefield. Bad polishes, redials, incorrect parts and even completely incorrect movements – you see it all. But for me, this is the side of collecting I live for: the research, the investigation, and the camaraderie of like-minded collectors who frequently go above and beyond to help out a friend. This is what makes collecting great. Having a large bank balance doesn’t always guarantee you’ll find that elusive part of the puzzle. You’ve got to do the legwork. 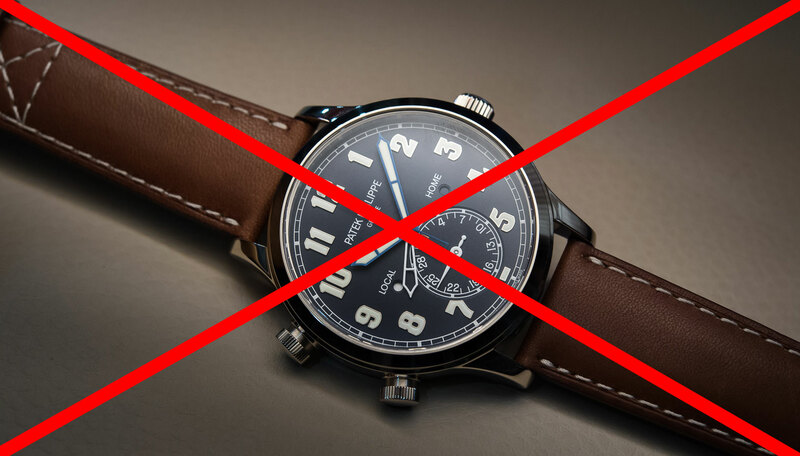 And yes, I believe the vintage watch market is currently experiencing an infestation of hedge fund managers and professional dealers, but these guys will get bored eventually and move on to the next big thing. This has given us some hyper-inflated prices, but if you buy what you like, does this really matter? Can’t afford a Paul Newman or vintage Patek ref 1518? So what. There are plenty of other great watches out there. And servicing? Unless you need new parts made, it’s usually not that much more expensive to have a vintage watch serviced than a comparable new one. I mean, a Patek Philippe perpetual calendar is going to be crazy expensive regardless of whether it’s from 1956 or 2016. However, I will grant that it can be more of a challenge to get your vintage watch serviced by the people who made it. Though the majority of my collection is made up of old-timers, I do have a few new pieces, which are mostly reissues or special anniversary pieces. But on the whole, they’re exceptions that prove the rule. Ultimately, for me, old beats new, no question.